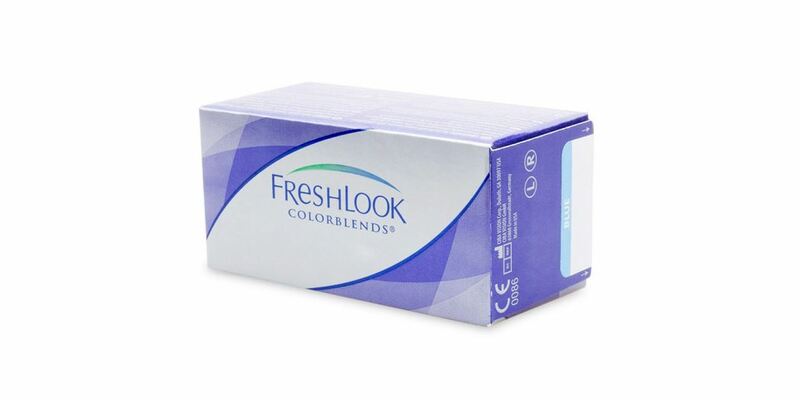 Freshlook Colorblends contact lenses are designed with a 3-in-1 technology in which outer ring defines the eye, primary color transforms the eye color, inner ring brightens and adds depth to your eye to create subtle enhancement. 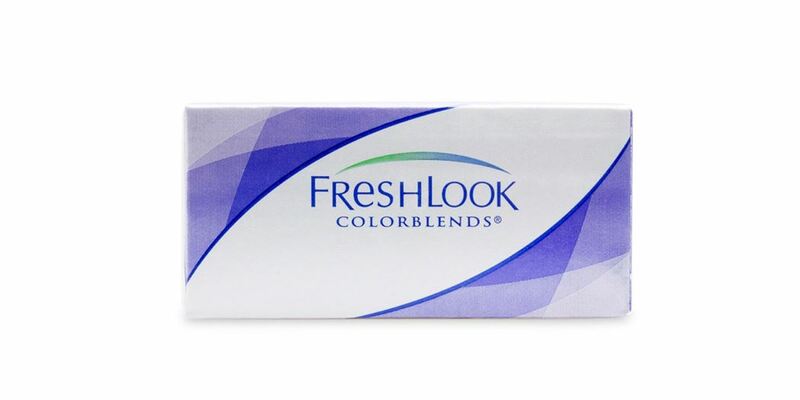 So experience a fresh look of new you in wide range of colors. Best for this price. Natural colours. Comfortable.